I never thought I was a watch person. This disease only crippled me in the past few years. 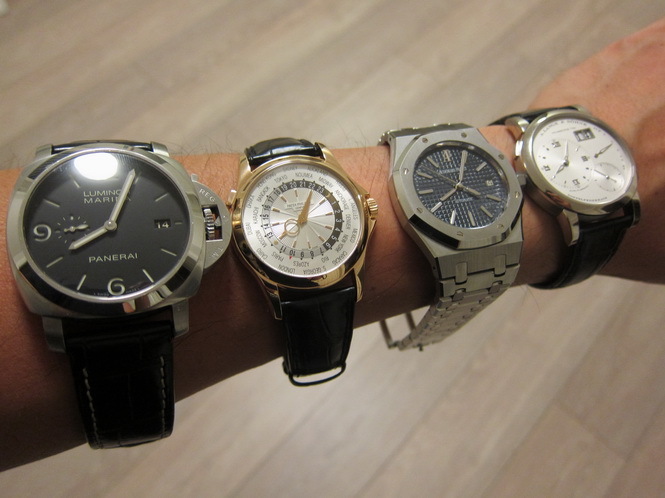 In my foolish younger days I had dabbled in various watches. 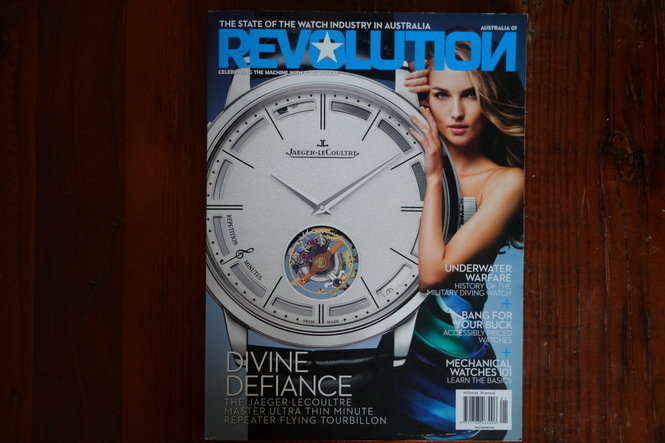 They ranged from a Casio Baby-G, to a quartz rectangular D&G watch, then finally only to a Diesel digital. Then for many years I didn’t wear a watch at all. Until I stumbled onto the PAM312. What attracted me was the sandwich dial. I wasn’t a fan of the Panerai painted dials at the time. The 312 was newly released – automatic, date, sandwich dial – it fit the criteria so I took the plunge. 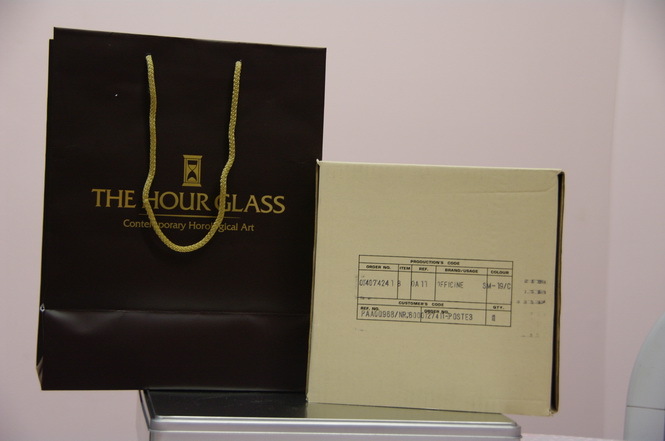 I rang a couple of ADs and was pleasantly surprised that The Hour Glass in Sydney had one available. The next day I was in the store and walked out with a brown shopping bag. 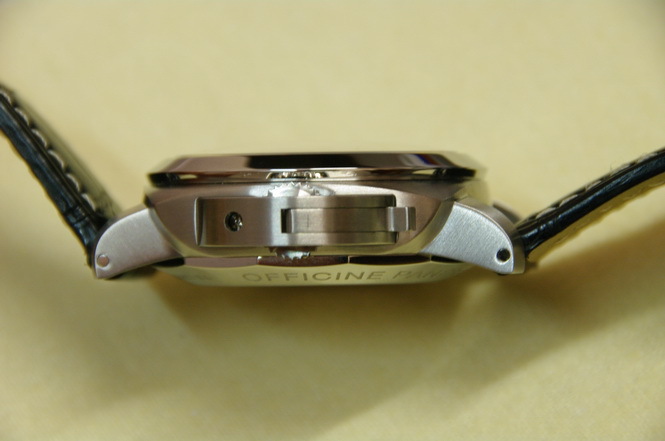 The P.9000 movement was one of Panerai’s first in-house movements. Another positive. 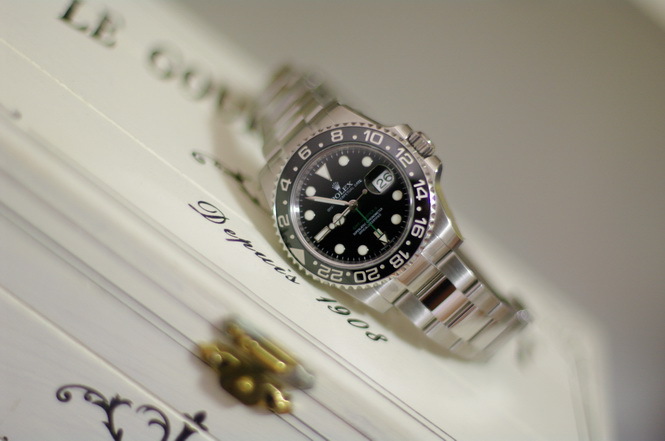 It comes lightly decorated with a power reserve of 72 hours. Ample coverage for the weekend. Beating at 4Hz/28,800bpm, the second hand has quite a smooth movement. The rotor of the 312 can be quite loud though, in quiet environments you can easily hear it swirling around. Initially I thought I had a defective 312, but after some researching, it is actually normal. The movement has a quick set hour mechanism. You can set the hour (and date) without stopping the movement. The hour hand simply advances hour by hour with no impact to the seconds or minute hands. Handy if you want to change the time without having to worry about affecting the minutes and seconds. The date change happens from 10 p.m. to 2 a.m. and is progressive, unlike a Rolex where the date changes instantly at about midnight. My particular K series 312 is on 5.18 seconds per day slower. It has been like this from Day 1. Although more than I would like, it is nothing that can’t be easily resolved at the service center. The dial is very clean and simple. One of the things I enjoy about the 312. 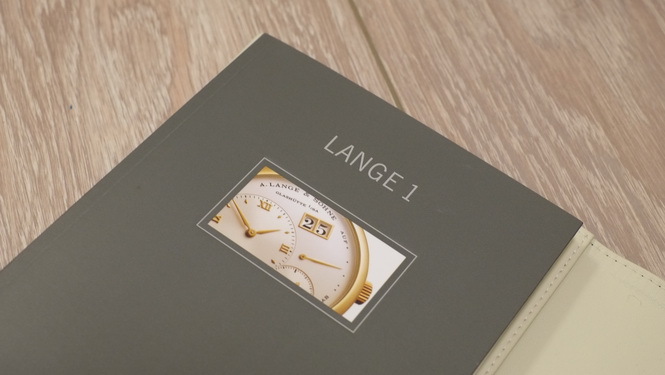 The sandwich dial is well executed and the lettering on the dial is extremely precise and sharp. White gold hands blend in well with the more modern feel of the 312. The lume is outstanding as with all Panerai’s. It won’t last for more than 4 hours but it certainly stands out. 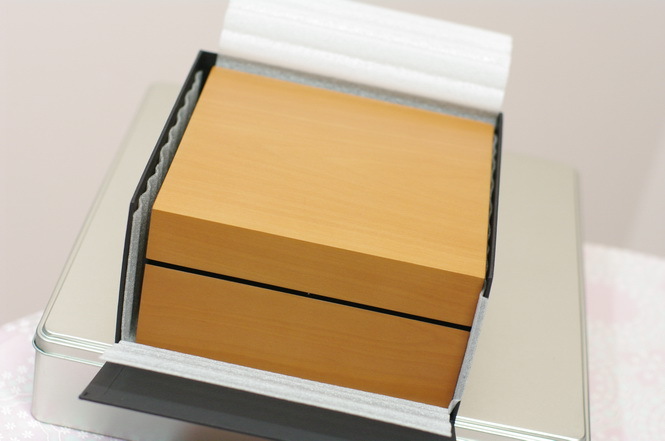 The package consists of an outer cardboard shipping box, and pearwood box, strap changing tool, warranty booklet, watch and bezel protector, and the usual hand tags and identification stickers. 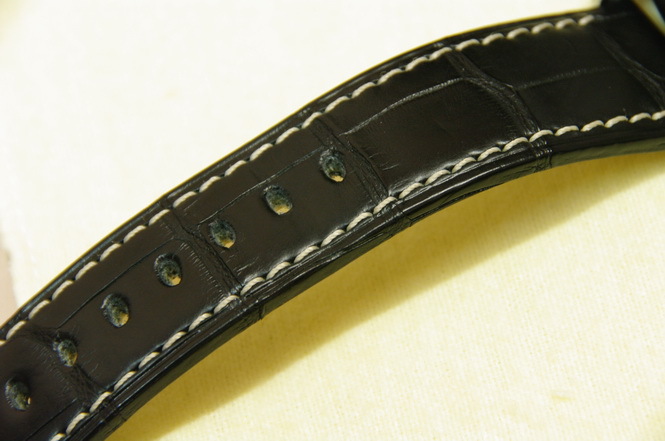 An extra rubber strap is provided for those who want to avoid swimming/diving with their leather strap. A screwdriver and spare blade is provided to help change the buckle on the strap. The pearwood box has a bit of weight to it and its hinges open nicely. Its also lines with felt inside to keep everything safe. Recommended retail price at the time was AUD$8,300. The 312′s price is driven primarily but its date complication and being an in-house movement. 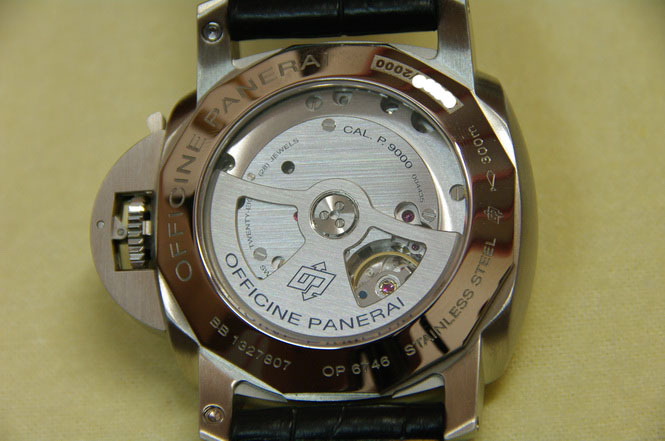 Many Panerai’s prior were based on sourced movements, e.g. ETA. 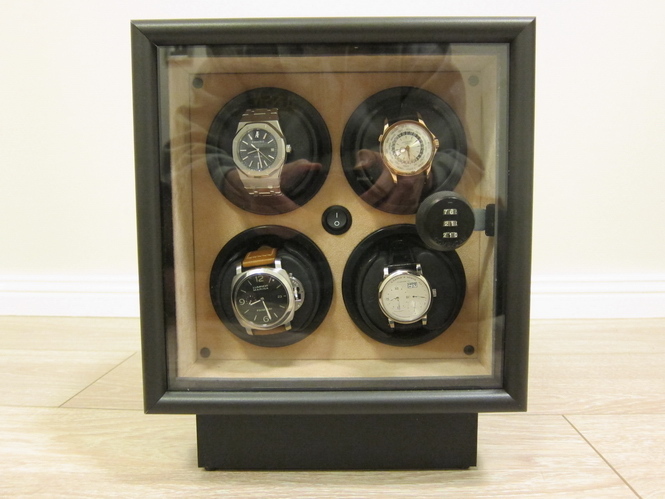 In Sydney, you can find Panerai watches at the below authorised dealers. Or visit here for the nearest dealer to you. Given the demand for these watches, they may not have the one you want in particular available. 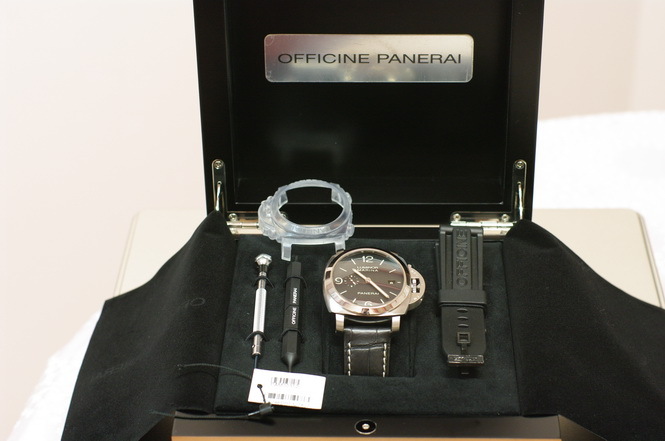 The best thing about owning a Panerai is that you will discover the world of Paneristi. 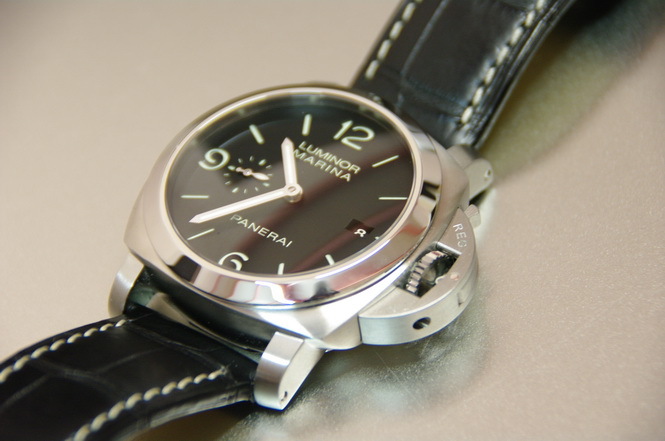 Paneristi are a group of Panerai loyalists who are very supportive of the brand and its followers. They regularly meet and have an annual P-Day where owners from across the world come and share their passion for Panerai. They are a great bunch of people who will become life long friends. Visit paneristi.com for more. 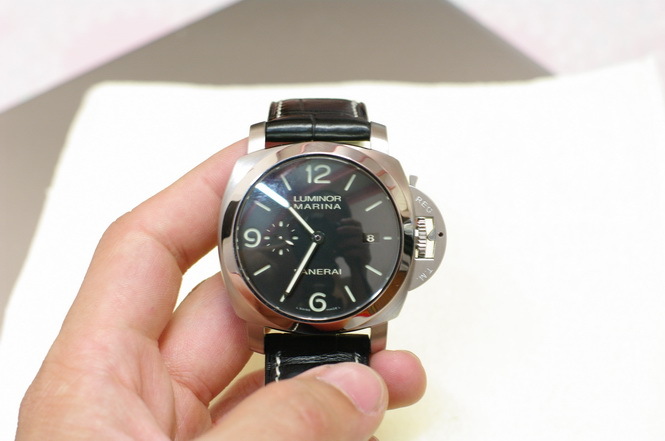 I am in the market for a 312 at the moment, and was wondering what the maintenance was like with Panerai. How do they fare in terms of frequency of servicing and cost? Hi Alex. Thanks for the feedback. Ive had no real issues with mine but it is due for a service soon and I’m not sure on the exact cost. It has run beautifully for the past 5-6 years though, but time for a spa treatment. 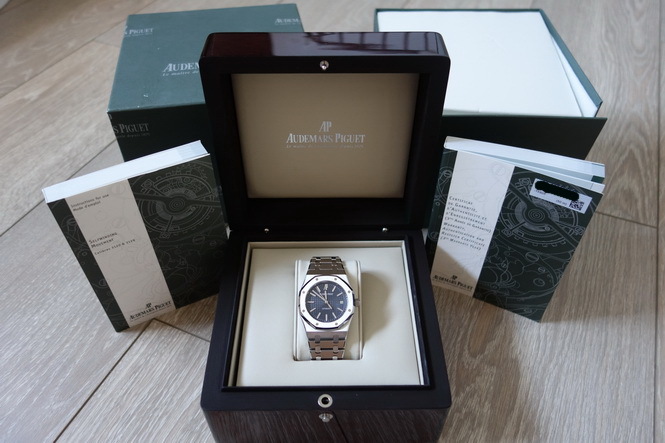 I am actually looking to let this one go in search of another watch so please contact me if interested. Hi are you still interested in selling your 312? If so could you email me with price as I would be interested in looking at it! Hi Justin, apologies for such a late reply. This piece has already been sold.